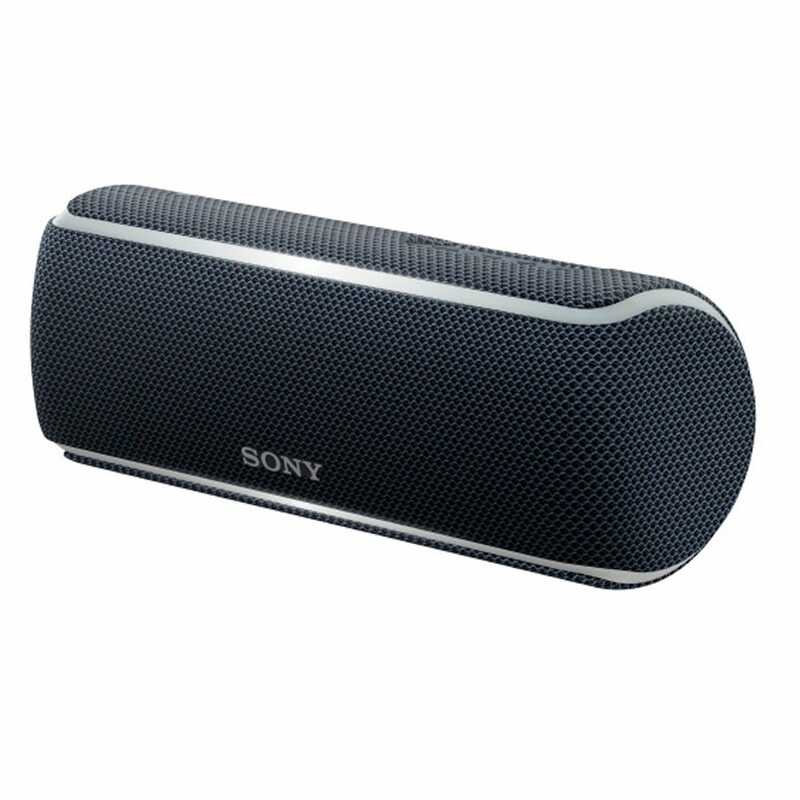 If you're thinking of buying the Sony Extra Bass Bluetooth Speaker - Black then you're on the right track. 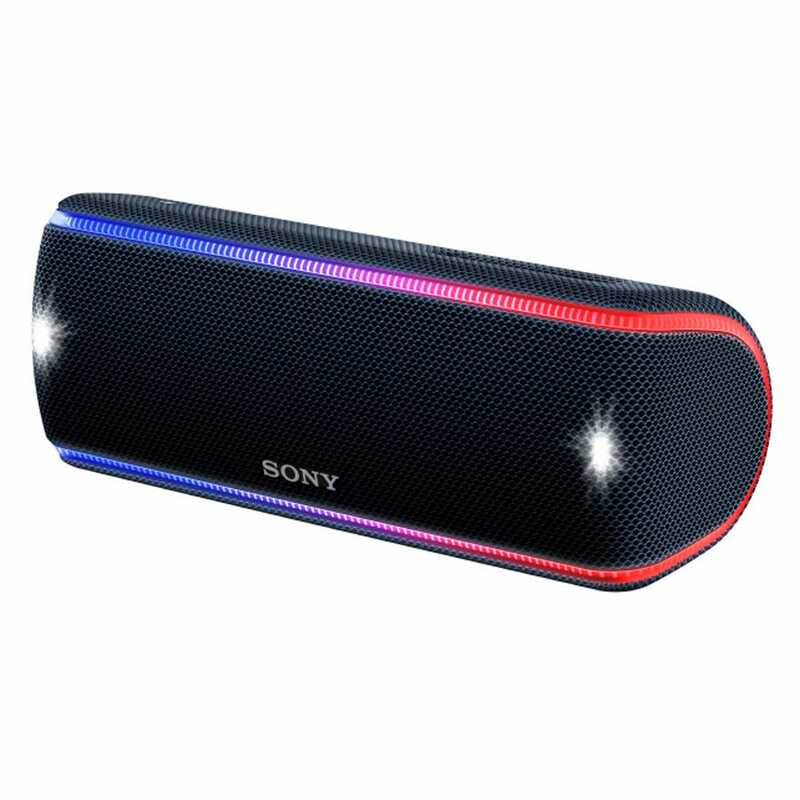 We compare prices from all the leading UK shops to help you determine who offers the best value for money. 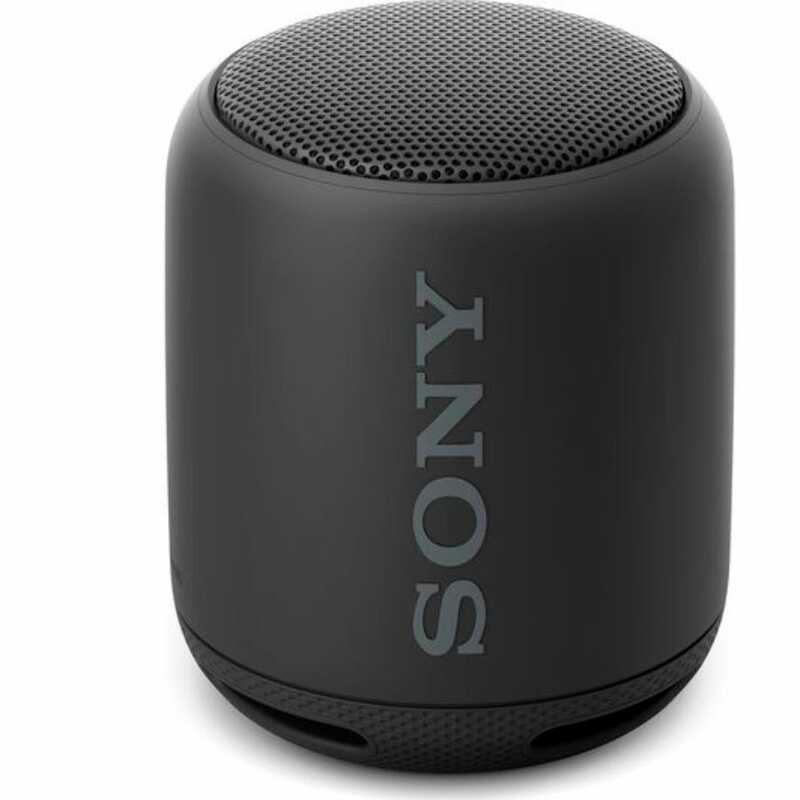 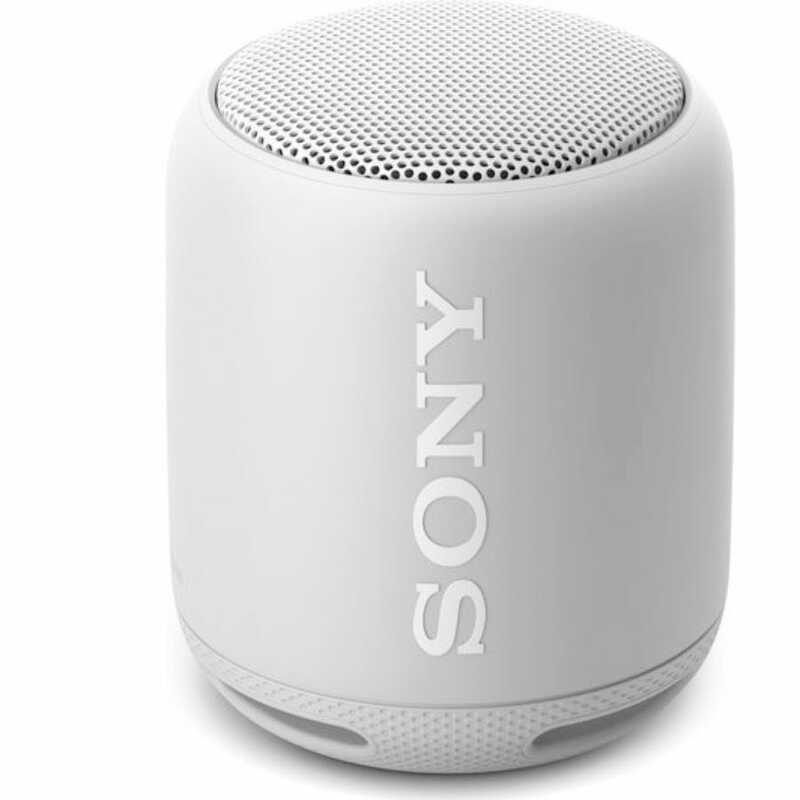 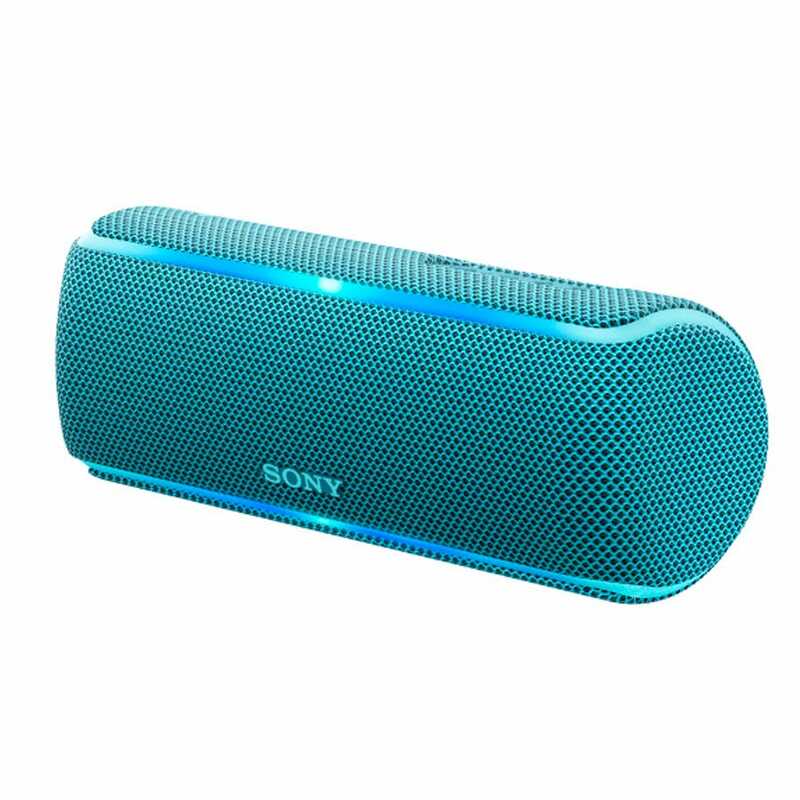 Have a look at the Sony Extra Bass Bluetooth Speaker - Black price comparison table below, as with it's help you'll definitely not throw away your hard earned cash!.